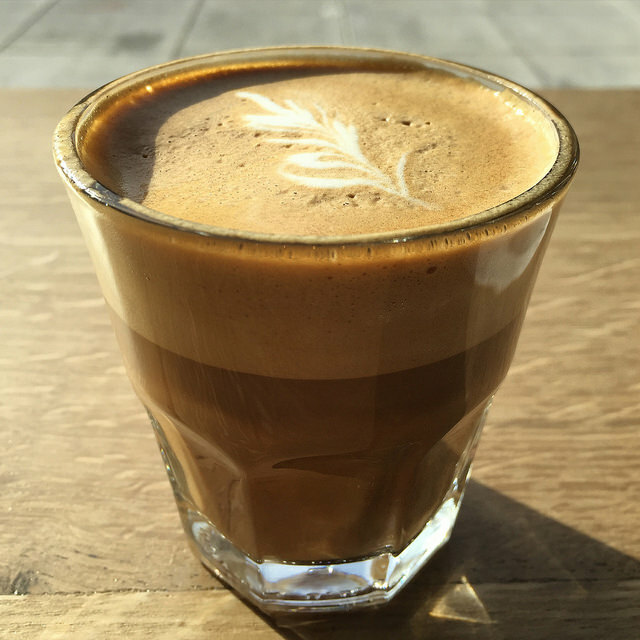 PoPville » Another Compass Coffee coming to I Street! Thanks to a tipster for sending the permit for a new coffee shop coming to 1401 I St, NW. They say it’ll be another Compass Coffee. They recently opened a spot at 18th and I St, NW back in September.